NFL star Odell Beckham Jr. arrived for gameday all layered up in pieces by Amiri, a favorite designer label of his. 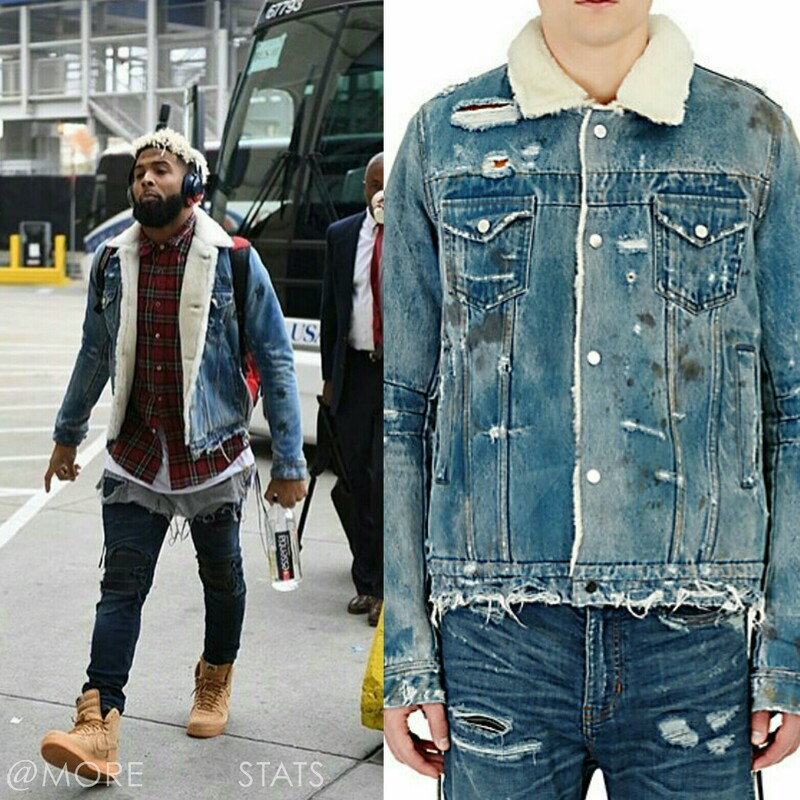 Our favorite item from Odell’s look was his $2,750 Amiri Trucker Jacket. 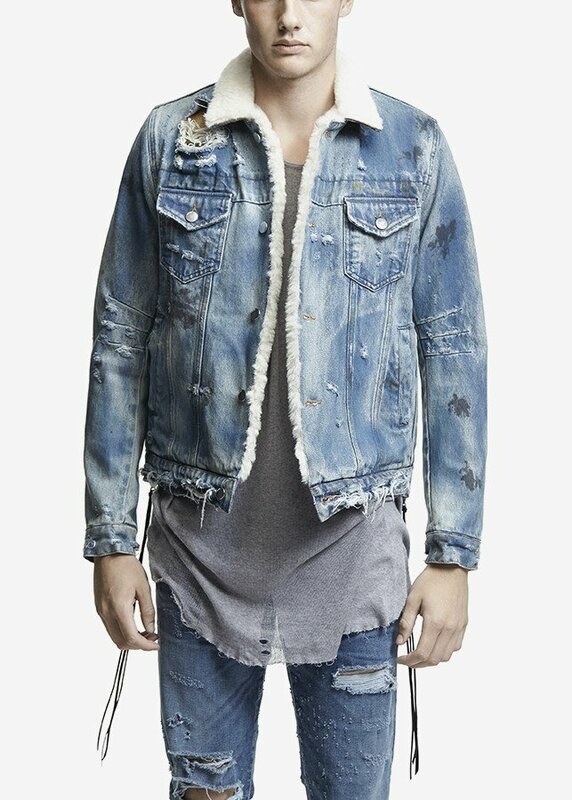 The mens fashion jacket features a selvage denim and shearling interior.